3 Generations of Metal Expertise to Serve You! The only way we can tell you about us is to tell you about where we come from. 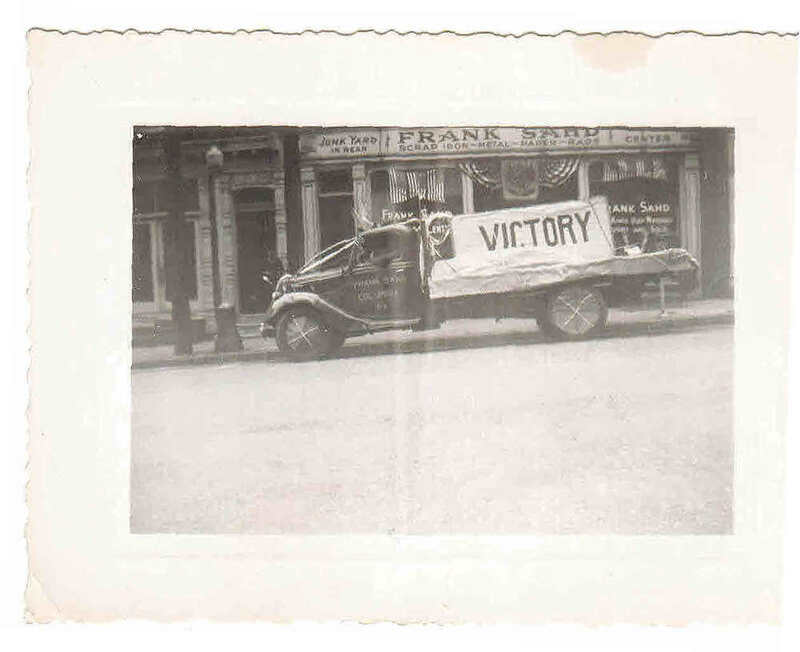 In 1941, Frank Sahd along with the help of his wife, Lucille, started Frank Sahd Salvage Center, with an antique shop in front and scrap metal business in the garage in the back of their home at 219-221 Locust Street, Columbia, PA. After WWII, he was joined by his brothers Charlie and Joe. They bought and sold ferrous and non-ferrous metals and also burlap, rags and paper. The operation grew and in 1950, the business moved to its current location at 1045 Lancaster Avenue in Columbia. Here the business shifted emphasis from antiques to recycling and he along with Charlie, Joe and their sons, worked to build the business with metal recycling as its primary consideration. The business became incorporated in 1967. After the untimely death of Frank in 1972, his sons Ron and Wayne and their cousin Mike headed the business with Charlie. Shortly after Charlie's death in 1973, Ron and Wayne's brother Frank joined the business and the company grew. In addition to simply accepting materials from customers, they added an industrial container service to their repertoire in the late 1970's. The business continued to grow in the 70s and the 80s and the organization of the 20 plus acre facility became of paramount importance. The company was among the first in the industry to shift toward green initiatives, adding pavements and stormwater systems to the facility. It also concentrated on limiting focus to non-ferrous and ferrous metals processing for mill consumption instead of the paper, rags, tire and auto processing of previous years. Equipment was upgraded to allow for more efficient and safe handling of the recycling process. 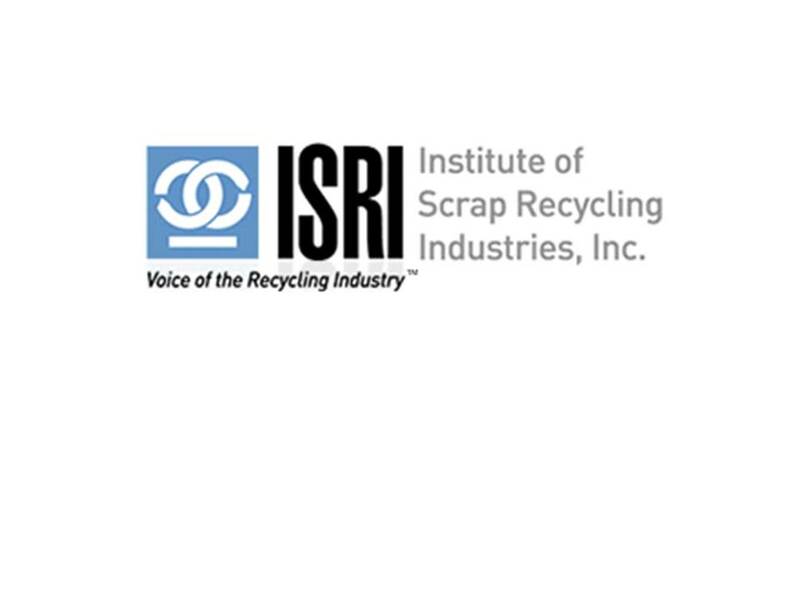 During the 1990s and 2000s, the company continued to grow to become a leader in the metal recycling industry, riding out the ups and downs of the market while becoming a leader in the community. After Wayne's sudden death in 1996, Ron, Mike and Frank regrouped and continued to innovate. Today Mike has retired from the business and now the third generation of the family has joined in the company. Ron's son Dan and Mike's son Michael have come into the business to join with Ron and Frank as the current management group. Together with the entire Sahd Metal Recycling team they have continued to be a recycling leader while investing in the green technologies, equipment and training to maintain status as a community leader. We look forward to serving you now as we , with God's grace, hopefully transition to our fourth generation and beyond!